Technology will determine the future of your enterprise. While the need to be customer-driven will endure, an evolving business ecosystem will compel IT to take on a larger role: Ensuring that technology creates new possibilities and capabilities that will lead business strategies and operations into the future. The tides of business are shifting, and as we look to the next decade of evolution these changes will be led by technology-driven innovation. 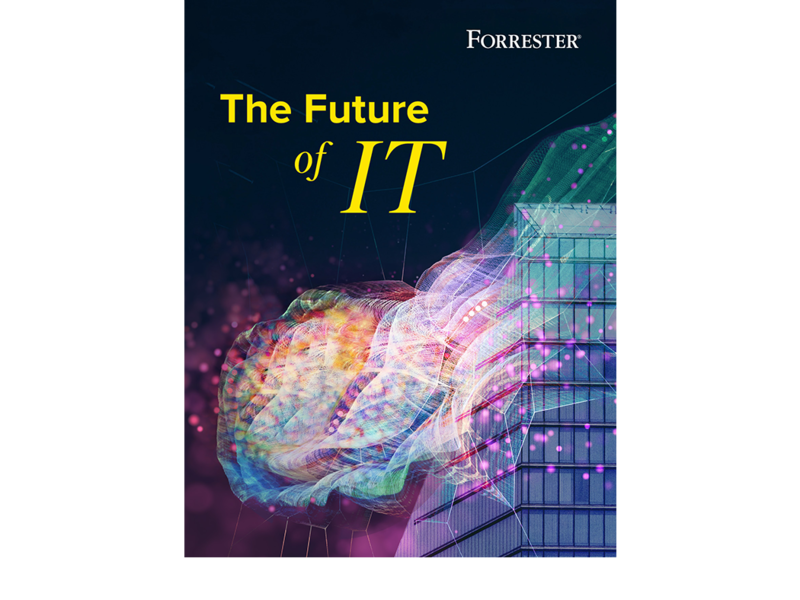 New waves of customer trends, data, organizational structures, leadership, and employees (among others) will shape the future of IT — and the global market. Download our complimentary report to understand how the future of IT will become the future of business. Join Chief Marketing Officer Victor Milligan and SVP of Research Sharyn Leaver as they host Bobby Cameron, Michele Goetz, and Pascal Matzke to discuss how the future of IT will become the future of business.